I hope everyone had a wonderful Christmas...we did. We spent the morning exchanging gifts with our children, then did some visiting in the afternoon. We've had alot of snow this last week, I think close to a foot. It snowed all morning on Christmas day...so fun to have a truly white Christmas. I've been puttering around the house the last couple of days, trying to get things straightened up from the big day. Haven't taken down any decorations yet, not quite ready, but I think it will probably be soon. 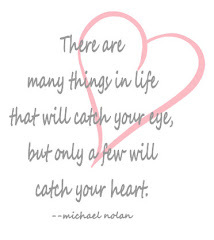 Hope you have a wonderful, restful Sunday! 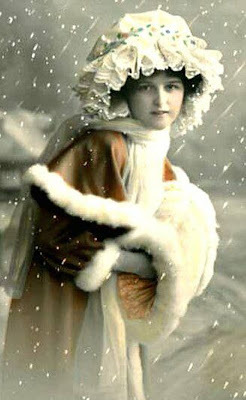 Pretty vintage photo- I love the muff!